Savings of up to 60% off the on-gate parking prices. Cars are parked at our secure, CCTV monitored compound. 33,331 (and counting) happy customers since 2010. Our simple Meet & Greet service takes away the hassle and worry of parking your car. Just follow our 4 step process. Our simple, easy to use booking process only takes a few minutes, and allows you to pay securely online. 2. Drop you car off. We'll send you a text message on the day of your cruise - you simply reply when you're about 30 minutes away. We record the mileage and take photos of your car at check-in, so you can enjoy your cruise without any worry. 4. Pick your car up. 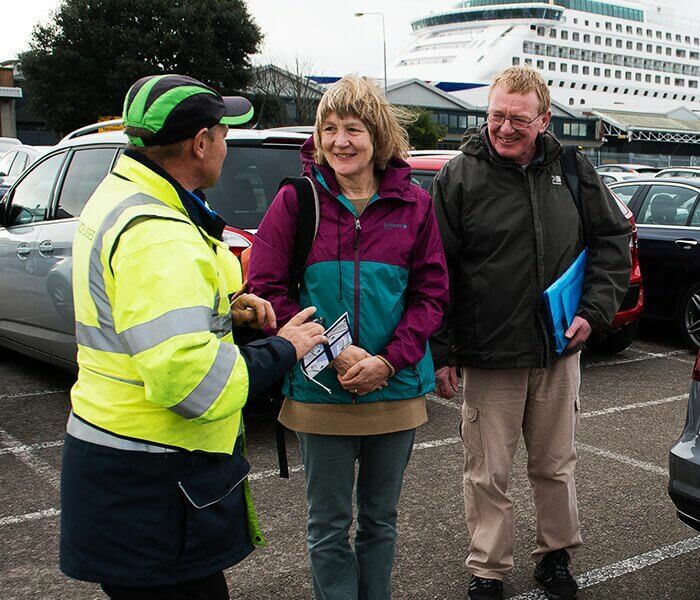 Our Meet & Greet team will be there waiting at the short-stay car park for you when you leave the cruise ship. 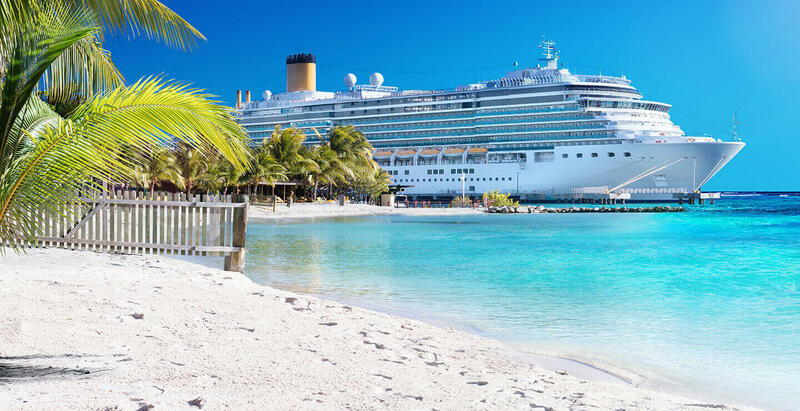 Parking with Parking4Cruises takes away the worry about where to park safely while you're having an amazing time on your cruise. All cars are checked in to our secure, CCTV monitored compound, which is protected by steel entry barriers. Unlike some of our competitors, we never park your cars on the street, in public car parks, or anywhere other than our secure parking site, which is less than three miles away from all Southampton cruise terminals. On the day of your cruise, you drive to the cruise terminal short stay car park and drop off your car with one of our Meet & Greet team. You are then free to go ahead and board the cruise ship, while a fully insured Parking4Cruises driver moves your vehicle to our secure compound, less than 3 miles away. When I arrive at the cruise terminal, where do I drop off my car?